When you eventually accumulate to much stuff and need to send a bag from Australia to Ireland what is the best thing to do? This question has come up again and again in my Facebook groups. Rightly so as without realising it even after one year in Australia, we suddenly realise that we have way too much stuff! Be it a bag full of clothes, tools, box or even a good set of golf clubs. These are the two companies which I have recommended since 2014 and 1000’s of you have used them over the years. Both services will get your stuff door to door. Option one via air is the fastest. You can of course also ship the other way round for example from Ireland to Australia so don’t stress. Since 2014 they had just opened up a brand new route from Australia to Ireland. 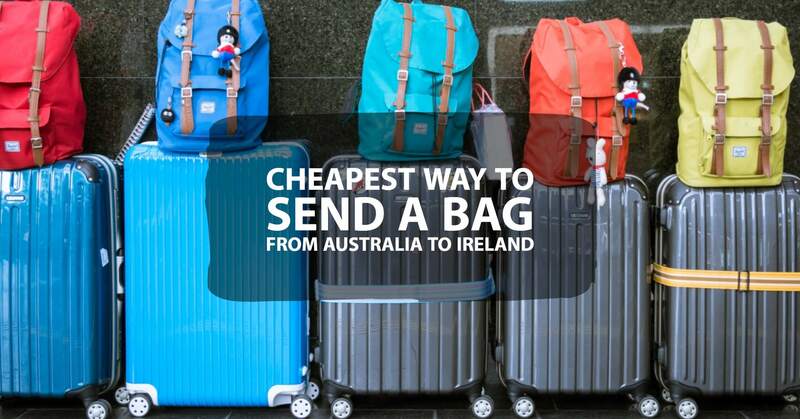 You can send your bag both ways from Australia to Ireland and the other way round. A fast & affordable door to door delivery of your bags & boxes to over 100 countries. It is relatively cheap and hassle-free starting from just $228. Much less hassle than having to bring two or three bags with you on a flight. You can sign up here for a FREE account and get 5% off your first order, or check out the video below which explains in more detail what you can take and the best way to prepare your bag. 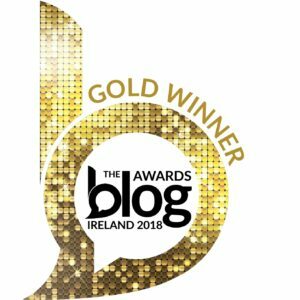 This service is my recommended way to send a bag from Australia to Ireland, and if you do need to send over 30KG’s, I recommend reading my other shipping guide here. Some of you need reading this might need to send a bag from Australia to the UK or another European country. No worries! Head over to the Send My Bag website where you get 5% off delivery worldwide. They are delivering to more and more countries, and since 2014 have added a whole host of countries which I never thought would be possible. For example I was travelling in Nicaragua and had way too much stuff, sure enough, I was able to send my bag from Nicaragua to Ireland! I was blown away. So if you are looking for the cheapest way to send a bag from Australia to Ireland check out some of their rates here and reserve your 5% discount. Other amazing discounts on my resources page and my updated money transfer guide. Do you have enough stuff to fill a container? Seven Seas Worldwide’s move cube is excellent! Read my guide here. P.S Have you seen the new job board?